It was the biggest video project that I took on this fall. 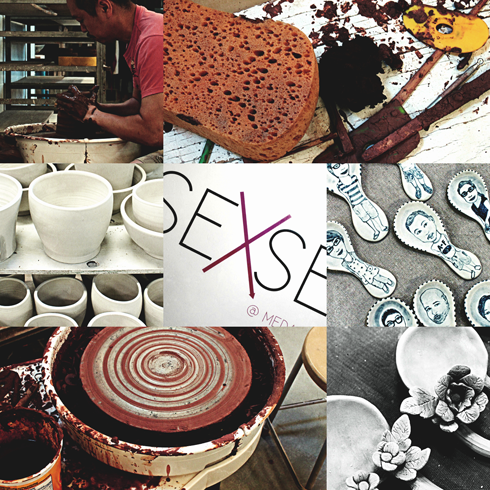 SEXSE, which stands for Southeast by Southeast, was a promotional documentary that I shot for Medalta Potteries about a short-term residency featuring five Southeast Asian artists and their experience in Southeastern Alberta. 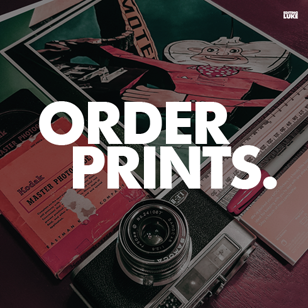 The project centered around the cultural exchange, the variety of work, and the dynamic that was created by a handful of extremely talented artists coming to a place as unique as Medalta. Creating this video was no small task - especially because I was working as a team of one. From interviews to candid shots of the artists working, from shared meals to public talks, I was in out of the residency numerous times throughout September building my video library. The real challenge was finding the common thread between so many creative voices, and then condensing that story into a short 8-9 minute piece. I collected hours and hours of raw material, and had the privilege of listening to each artist talk me through their process and share some of their work. In the end, there was simply too much material to feature in such a brief edit, so the focus became strictly about the experience that the artists had shared. Things like the spoon competition quickly stood out as highlights. By the end of this residency I came away with a pretty unique experience myself. As a fly on the wall much of the time, I got a rare glimpse at the creative processes of these incredible ceramic artists. Even better, I was able to capture and share it. These were some of the behind the scenes photos that I posted while the residency was still in progress. Between a packed schedule and the giant task of organizing so much material, I'm happy that the finished video has finally surfaced. 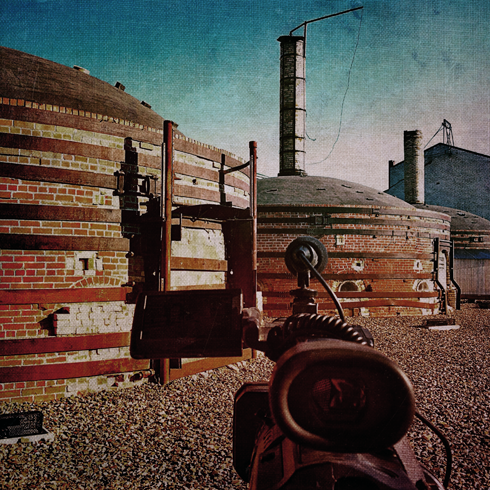 The weeks of hard work have paid off, and I think the video has a great nostalgic feel - showcasing the variety, chemistry, and creativity that went down at Medalta Potteries in Medicine Hat, Alberta in September.